Get more safety and privacy with this VPN that codes all the Internet traffic and protects your information. Nowadays, one of the most valuable aspects regarding global communication is privacy. This privacy has not only to do with personal matters, but also with professional ones and, for this reason, we are exposed to the risk of having intruders in our mobile devices or PC who could have access to our private information. 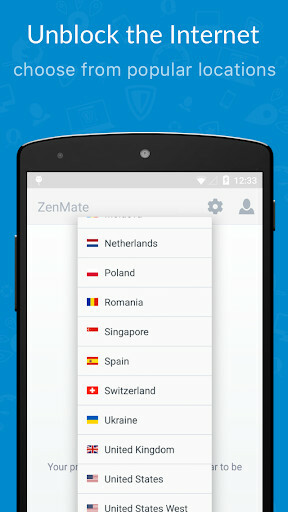 In order to avoid these situations, we can use virtual private network (VPN) and a really useful one is ZenMate VPN. 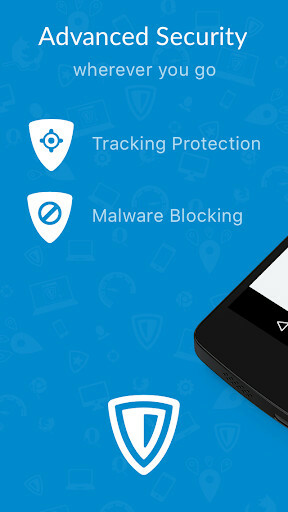 - Safety and privacy: This app will encode all the Internet traffic and your IP. This is a necessary security option that allows you to freely connect to any public wifi netowrk, as your data are always coded and safe. 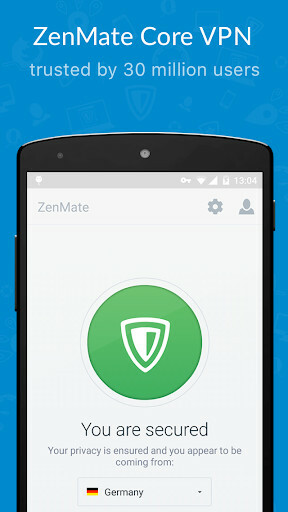 - Freedom: ZenMate VPN hides your IP so you can surf and be sure that you won't be visible. 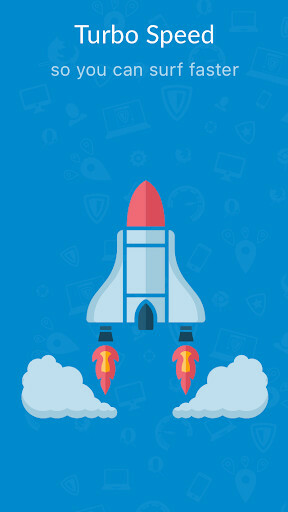 - Speed: It allows you to increase the speed of your connection. 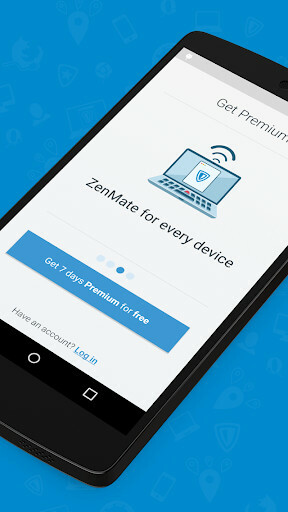 There are other similar apps but ZenMate VPN has a really important positive aspect: it is easy to use. 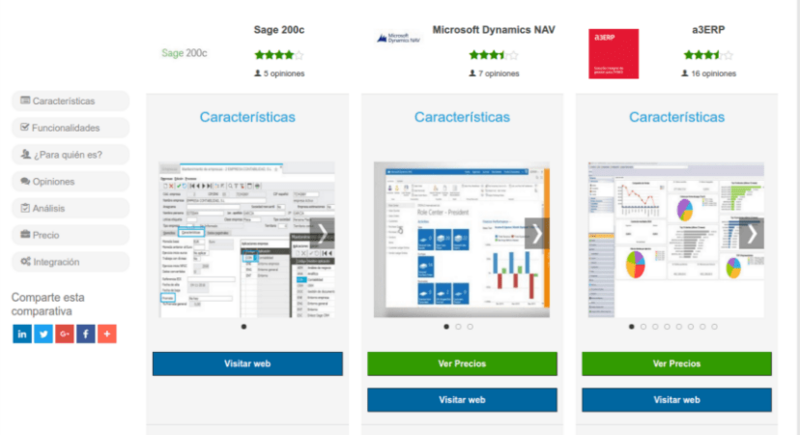 - Upgrades and error corrections. 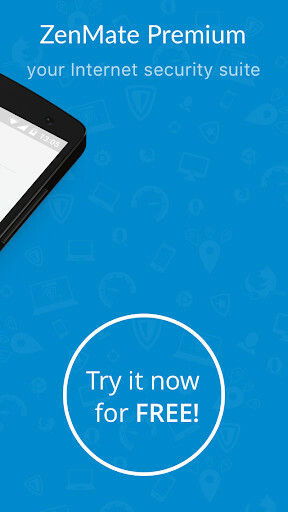 Security and anonymous navigation in your Android device; possible and easy with this app. 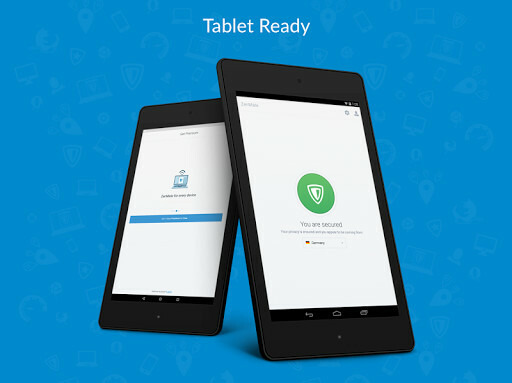 Navigate through the networks in an anonymous way and protect all your personal information. All the security and privacy you want when using the Internet.